Our spaciously designed production plant is situated on a site covering more than 16.500m². 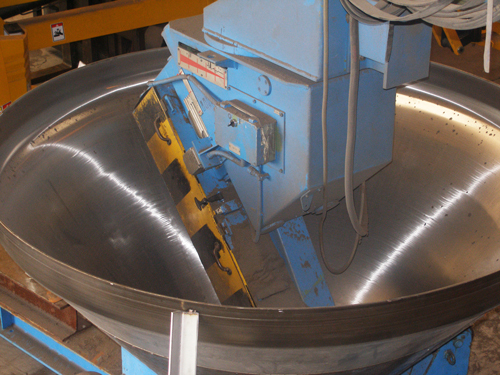 In production halls which are fitted with state of the art technology for metal processing, we manufacture vessels and components of the highest quality for plants all over the world. 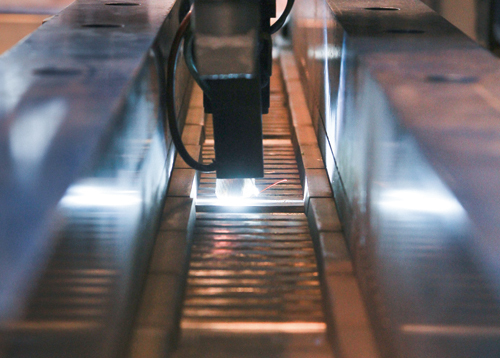 For perfect welding of our heat exchange plates or dimpled plates, we mostly apply the CNC Laser welding methods. 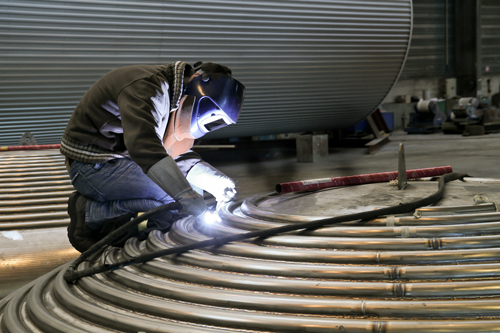 We use all existing welding processes available on the state of the art: PAW (Plasma Arc Welding) , GTAW (Gas Tungsten Arc Welding), SAW (Submerged Arc Welding), Electrical Spot Welding, GMAW (Gas Metal Arc Welding). Our Cofrend 2 welding controllers (Non Destructive Test) ensure compliance of our welds with our X rays .checking carried out internally. Our automatic grinding machines can reach roughness values of Ra = 0.4 µm and with additional electro-polishing values of Ra = 0,25 µm. For new products or methods we perform process and material tests in our factory, which are carried out in close cooperation with our customers. 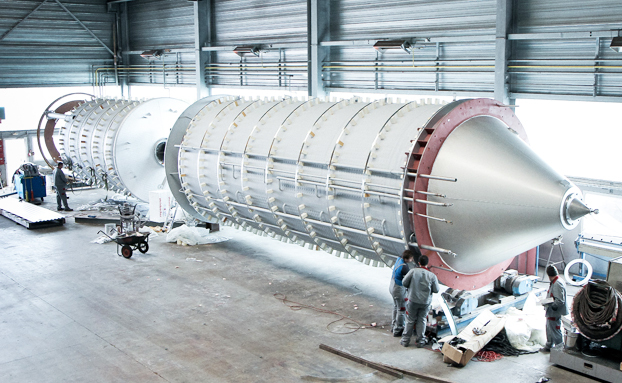 We possess extensive know-how and competence from five decades of plant engineering and vessel production. 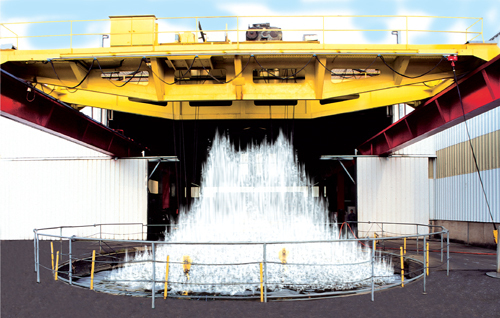 This tradition at Ziemex is the basis for our success since the founding of our company in 1957. Our standard of quality was and still is the reason for our company ranking top of the league in the market. This position is backed by the experience gathered from half a century of plant engineering all over the world. 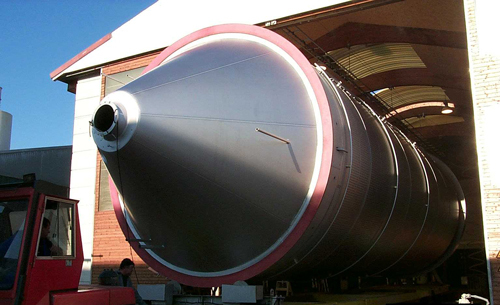 We design, manufacture and install top quality vessels, welded plate heat exchangers and plants made in stainless steel and aluminum for breweries, the chemical and foodstuff industry and also for the cosmetic, pharmaceutical and aerospace industry. We advise and support our customers around the world from the very first developments stage of a project up to the commissioning and beyond, throughout the entire service of the plant. We implement complete turnkey plants. Our customers benefit from the economic advantages of having a single contact partner from the design up to the implementation and commissioning. With more than 50 years’ experience in the Brewery segment, our quality management system is certified in compliance with ISO 9001. • Hot insulation: with mineral wool, H.T Armaflex, specific PU (Polyurethane) foam or Foamglass®. For each purpose, we propose the right solution.